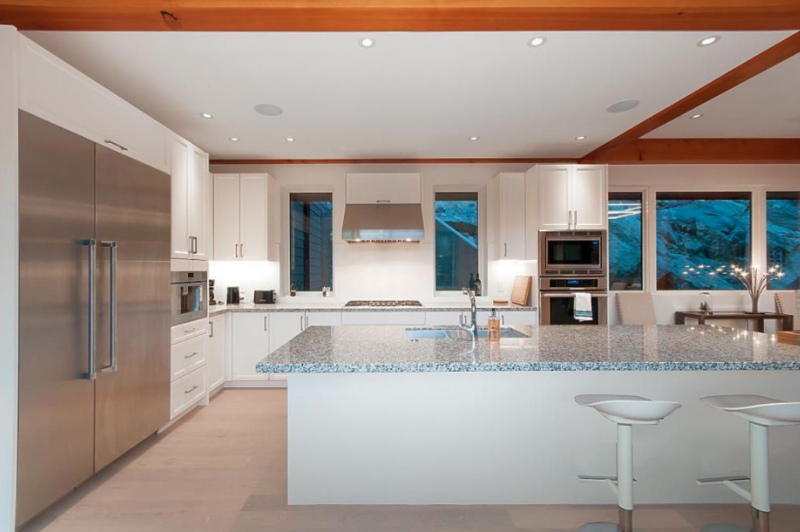 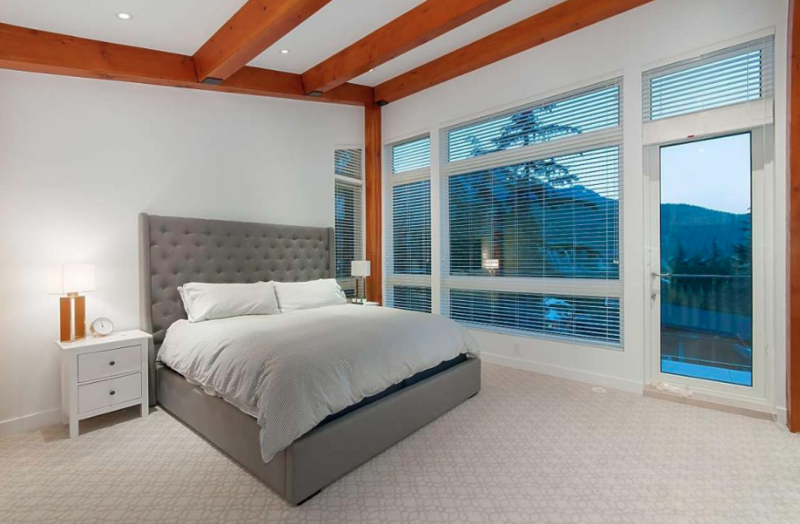 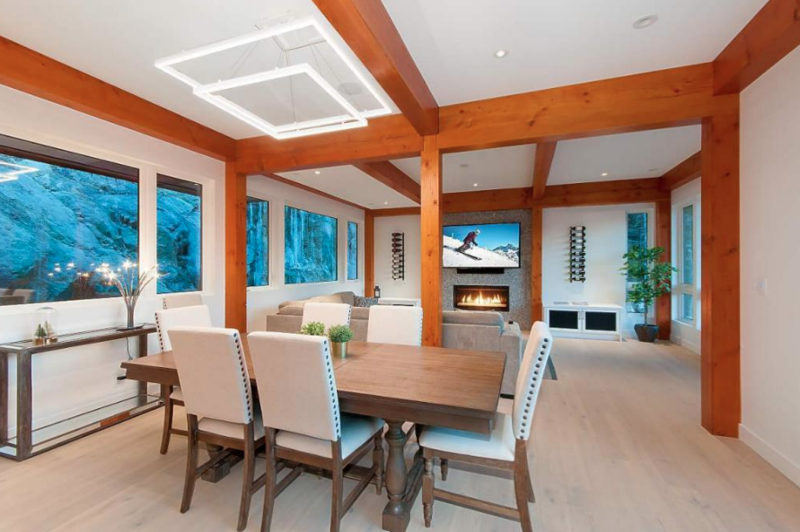 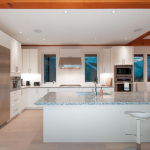 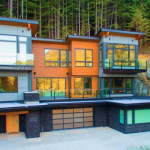 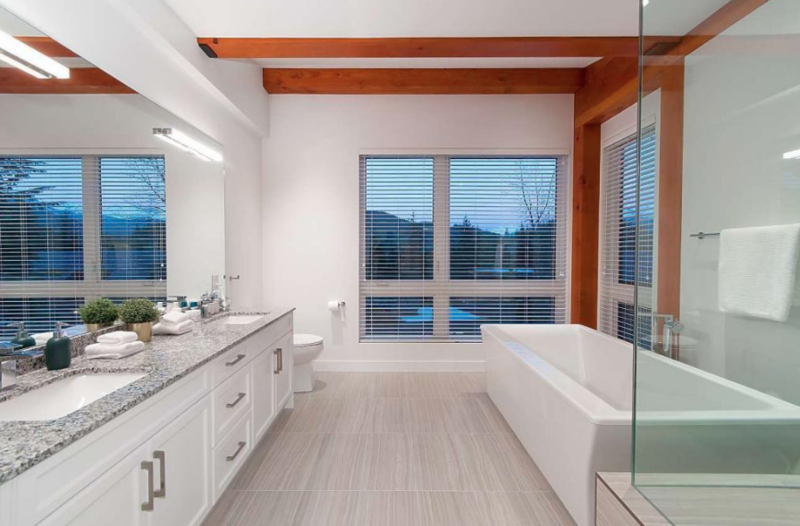 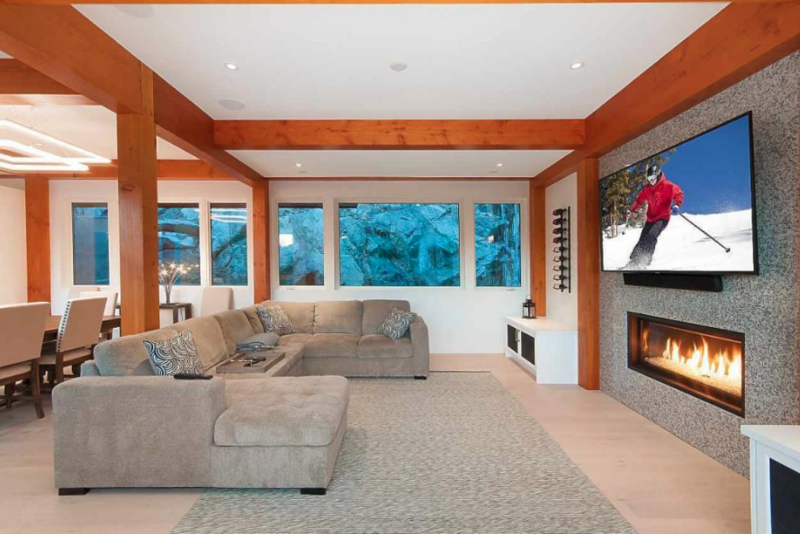 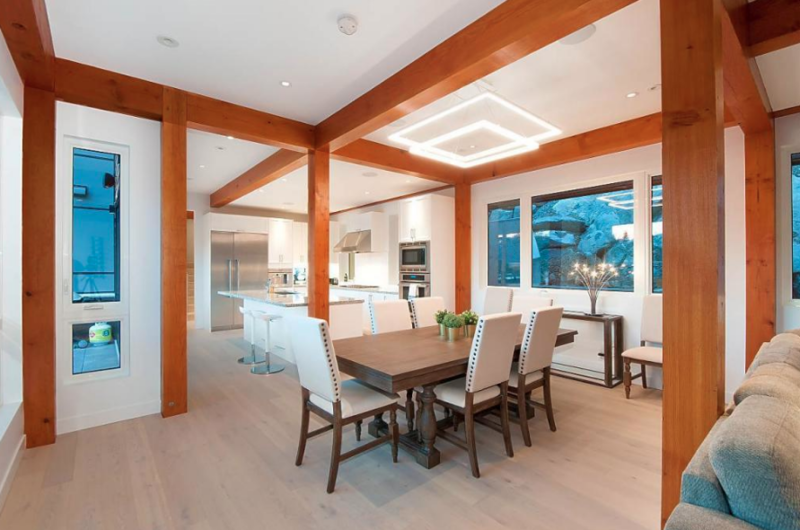 This newly built contemporary style home is located at 1558 Tynebridge Lane in Whistler, British Columbia, Canada. 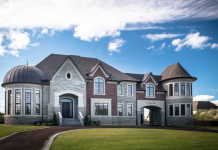 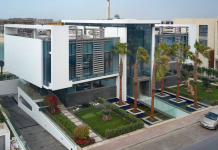 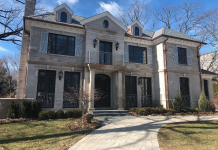 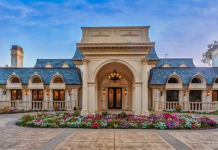 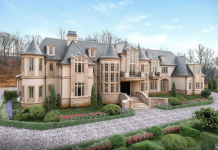 It features approximately 4,750 square feet of living space with 5 bedrooms, 7 bathrooms, foyer with staircase & elevator, open concept living & dining rooms, 2 gourmet kitchens, garage and more. 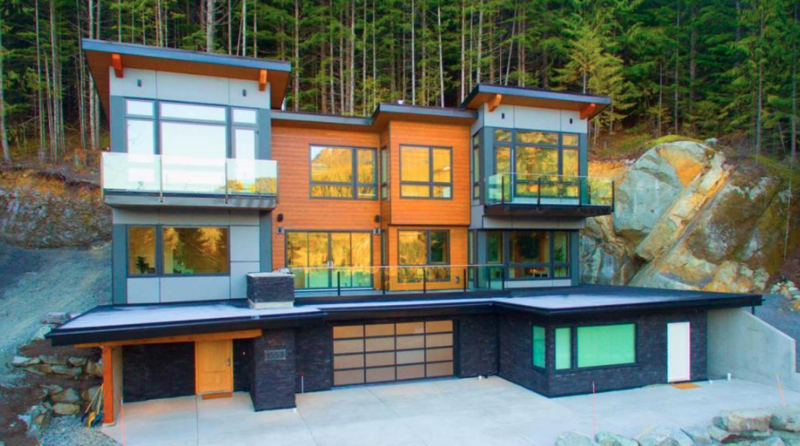 Outdoor features include balconies and a hot tub. 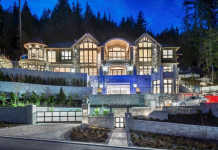 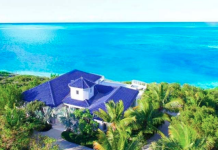 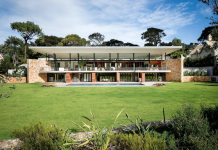 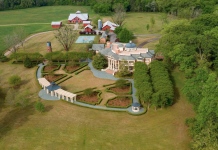 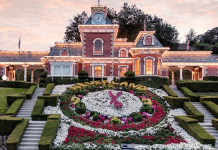 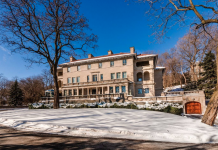 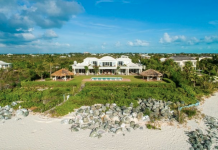 It is listed at C$4,298,000.